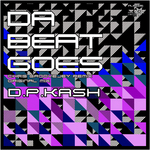 Russian producer D.P.Kash returns once again on PARK LIMITED MUZIK after releasing his track ‘A.C.I.D.’. If ‘A.C.I.D.’ created expectations for you, fear not because ‘Da Beat Goes’ is a totally different animal. The track draws upon styles such as disco, house and tech house soundscapes with a groovy bassline that drives this deeper tune. Chris Groovejey steps things up a bit and adds his own signature style that takes on a more techno direction. 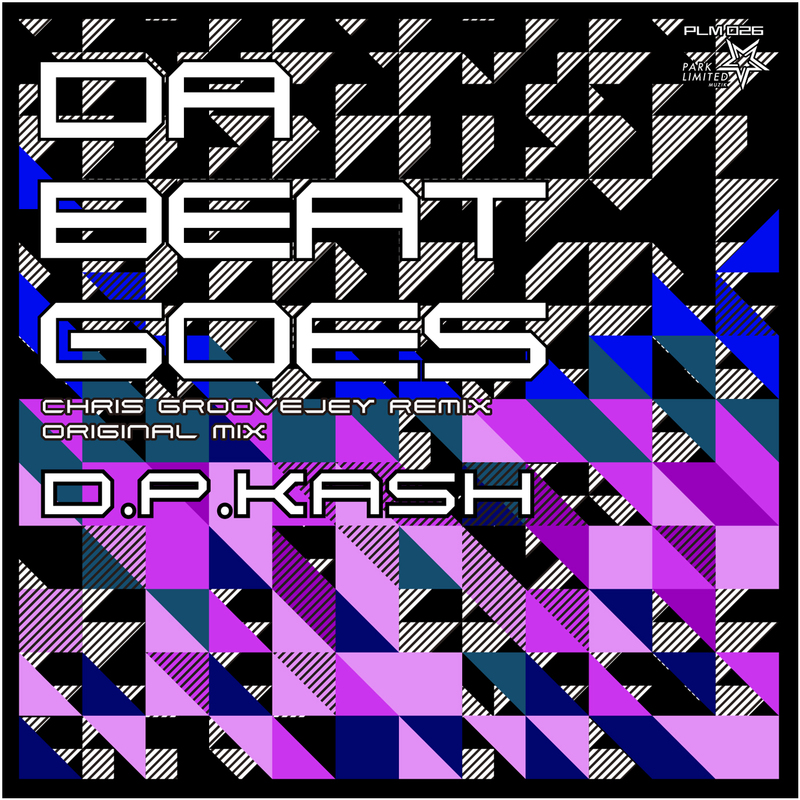 Russian producer D.P.Kash returns once again on PARK LIMITED MUZIK after releasing his track ‘A.C.I.D.’. If ‘A.C.I.D.’ created expectations for you, fear not because ‘Da Beat Goes’ is a totally different animal. The track draws upon styles such as disco, house and tech house soundscapes with a groovy bassline that drives this deeper tune. Chris Groovejey steps things up a bit and adds his own signature style that takes on a more techno direction. He adds in some tougher percussion to get things moving. Hailing from Barranquilla, Colombia; Chris has been trying to make music that is upbeat and full of the same groove and colour of his hometown. Barranquilla is known as the happiest place in Colombia. The techy rave stab that he’s injected is aimed at making you feel uplifted! 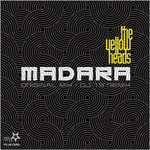 We are happy to present to you Spanish techno star The YellowHeads on Park Limited Muzik. After releasing remix for DJ 19’s ‘Ocean Drive 2014’ on 19BOX RECORDINGS, the duo played in Japan and were so inspired they exclusively created ‘Madara’ for Park Limited Muzik. This is a techno weapon in the truest sense of the words - a rumbling bassline is overlaid with classic rave-y stabs and an acid line that pulsate the night away. Not to take away from the mastery of the original, PARK LIMITED MUZIK head honcho DJ 19 has come up with a powerful trademarked ‘Phuturefunk’ style re-work that stays true to the vibe of the original mix. 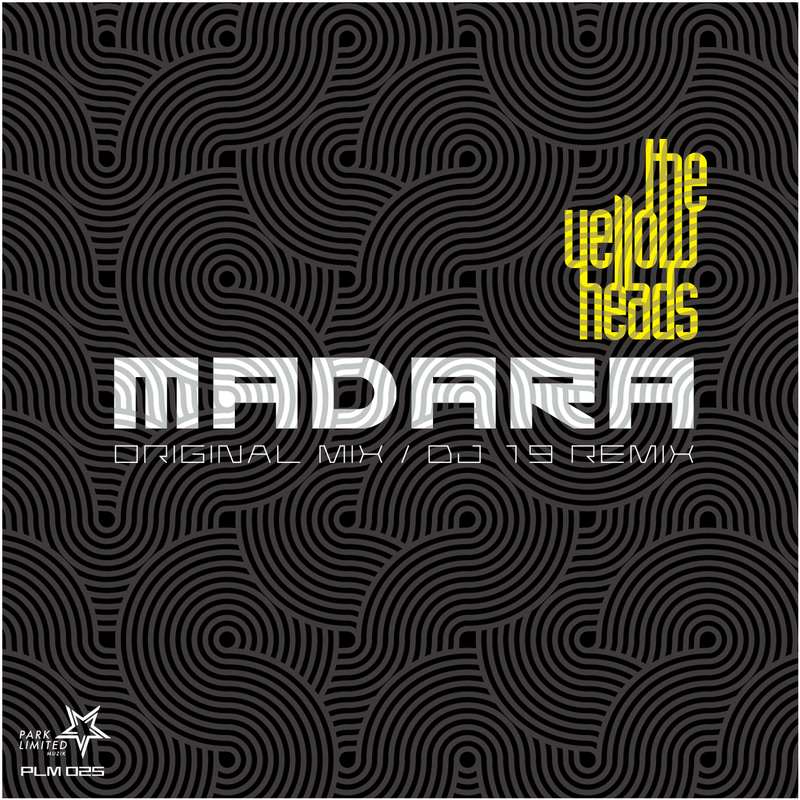 present to you Spanish techno star The YellowHeads on Park Limited Muzik. This is the very first time they’re showcasing the evolution and technical mastery of their sound on our humble label and we’re very excited. After releasing remix for DJ 19’s ‘Ocean Drive 2014’ on 19BOX RECORDINGS, the duo played in Japan and were so inspired they exclusively created ‘Madara’ for Park Limited Muzik. Madara translates into ‘Spots’ in Japanese, but we assure you the production on this is far from spotty! This is a techno weapon in the truest sense of the words - a rumbling bassline is overlaid with classic rave-y stabs and an acid line that pulsate the night away. This is the kind of techno you think of hearing in a really dark club with nothing more than a strobe light, some smoke and a pounding sound system. Not to take away from the mastery of the original, PARK LIMITED MUZIK head honcho DJ 19 has come up with a powerful trademarked ‘Phuturefunk’ style re-work that stays true to the vibe of the original mix. The rumbling bassline stays put, while the acid and percussion gets driven into the forefront and goes from fifth to a Ferarri-inspired sixth gear. The track continues taking inspiration from LFO’s classic bleep techno track ‘LFO’, where a robot voice spelling out M-A-D-A-R-A bounces around your head like a crazed talking android basketball. We are sure that one of these mixes is most certainly for you. Stay tuned with PARK LIMITED MUZIK and our absolutely packed release schedule that’s forthcoming in 2015!